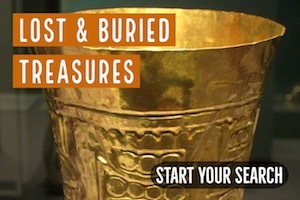 Many treasurer hunters (especially beginners) have considered a long range metal detectors for searching for a large cache of treasures buried deep in the ground. The devices are “designed” to find a wide range of items such as treasures, metallic minerals and even lost coils deep into the soil. Treasure hunters who have used these detectors have found out that they simply don’t work. This has caused a lot of complaints online in the past. If you have never used long range metal detectors and you have considered buying one, then keep reading this article. We lay bare the facts for you to understand why buying one is just a waste of time and your hard earned cash. What Exactly are Long Range Metal Detectors? These are metal detectors that claim to have the capabilities to be able to find items located deep in the soil where an ordinary metal detector cannot reach. They come in various designs. 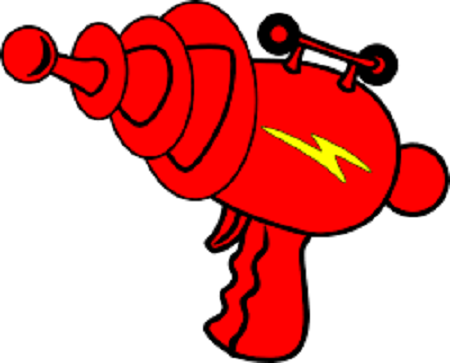 Some look like a handheld laser gun. They vary in how elaborate they are. Usually there is a control panel for controlling the system and the pointers which claims to act as the detection system. Basically, the long range metal detectors come in a wide range of design and different designs may have different parts. Their operations vary little from the operation of an ordinary metal detector. There are always so-called new & improved versions of long range metal detectors that claim to be more accurate than those introduced early. Most of these new devices use electronic circuits to probe for long range targets. They operate at higher frequencies than the ordinary metal detectors and claim can find anything within their range. Experts who have examined the structure and internal mechanisms of many of the long range metal detectors in the market have found that indeed they have no capacity to operate and meet the claims by their manufacturers. In fact, many experts have dismissed the long range metal detectors as overpriced useless devices. Basically, they are designed simply to con the buyer and nothing more. The majority of the long range metal detectors claims that they use the resonant frequency principle whereby the devices emit electromagnetic signals through a probe set to respond to a given metallic item such as silver or gold and then the device will point to the position of such materials deep in the ground by showing the change in direction in relation to their operator. This principle as applied in the devices has no basis in science. In fact, the resonance principle as explained by the manufacturers of the long range metal detectors does not work in laboratory settings and therefore cannot work in an actual situation. Furthermore, the Inverse Square law puts limits on the effectiveness of the signal strength emitted by the long range metal detectors. The claim that the devices emit a signal which then travels through the ground, hit the target and bounces back to indicate the presence and direction of the target is false. To produce stronger signals that will overcome the great resistance provided by the soil, hit the target deeper in the soil and bounce back to indicate the presence of a target needs more current that what the long range metal detectors of these days use. Most long range metal detectors use low current 9v or AA cells and this contributes to a great attenuation. This alone would makes it impossible to detect anything with such systems. 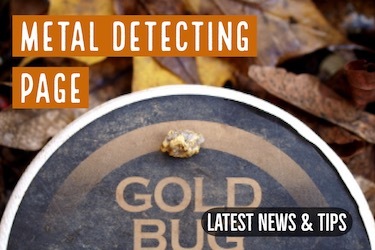 A majority of the long range metal detectors have been found to have nonfunctional circuits and the few that have functional circuits have been found to emit weak signals upon testing. This makes then ineffective in their functions as described by the manufacturers. Quite a number of the long range metal detectors on the market contain superfluous components such as ribbon cables, indicators, and pocket calculators. All these components do not enhance the functioning of the devices but are marketing tricks meant to fool people into buying these less effective devices. In fact, most of the latest versions of long longer metal detectors suffer from this. Instead of working to improve the detection capabilities of the long-range metal detectors, the manufacturers have worked hard to add superfluous components that do not add to the functioning of the devices. 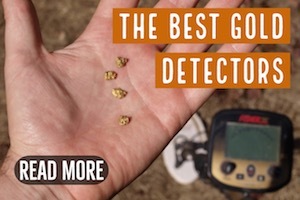 For those people interested in finding a particular metallic material in a highly mineralized ground or in an area with lots trash then if you trust a long range metal detector, you are in for a day surprise. These devices have limited discrimination build into them can barely distinguish between one metal material and the next. This makes working in places with lots of trash a daunting task given the fact that they cannot even guarantee that they will find anything at all. 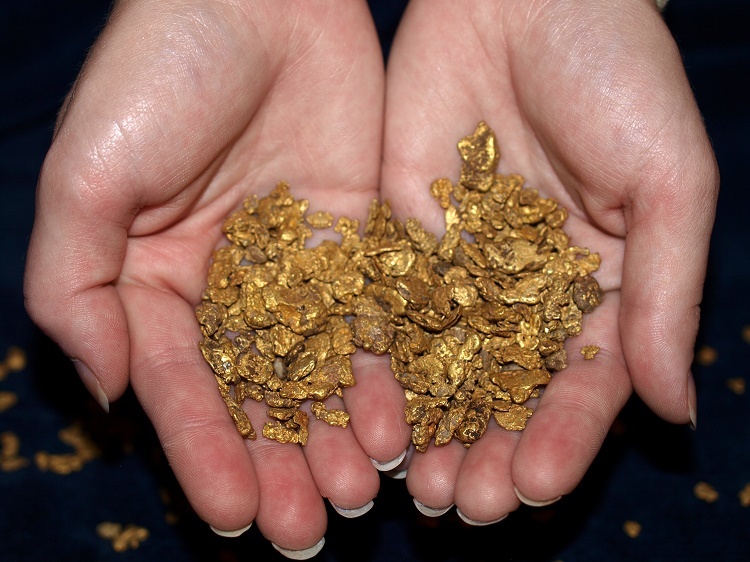 What do Real Treasure Hunters Use? Long Range metal detectors can’t find gold like this. These were all found with trusted, reliable, well-respected Fisher and Minelab metal detectors. To put it simply, these so-called long range metal detectors are fake. I have never, EVER seen any proof that these can find gold or any treasure at all. 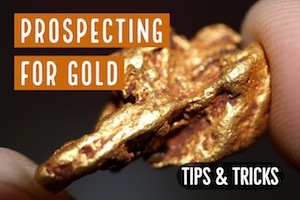 In fact, a friend of mine who happens to be a professional gold prospector told me once of a guy who had one and claimed it could find gold from over ¼ mile away. 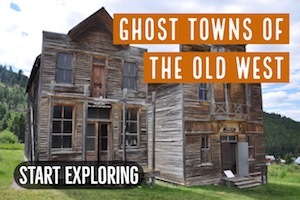 He had a large gold nugget in his pocket at the time that he had detected earlier in the day. The guy with the long range detector couldn’t find it. Even standing next to him no less! Let alone from ¼ mile away. 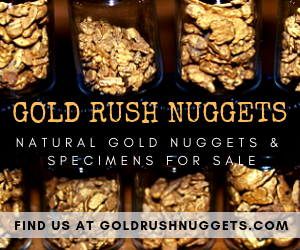 I know several dozen successful gold prospectors who use metal detectors to find ounces and even pounds of gold every years. What do they use? Handheld metal detectors from reputable companies like Minelab, Garrett, Fisher, Nokta, Whites, etc. Well-known companies that have produced quality metal detectors for years. Long-range metal detectors are fake. Plain and simple. If you waste your money on one you will be sorely disappointed.